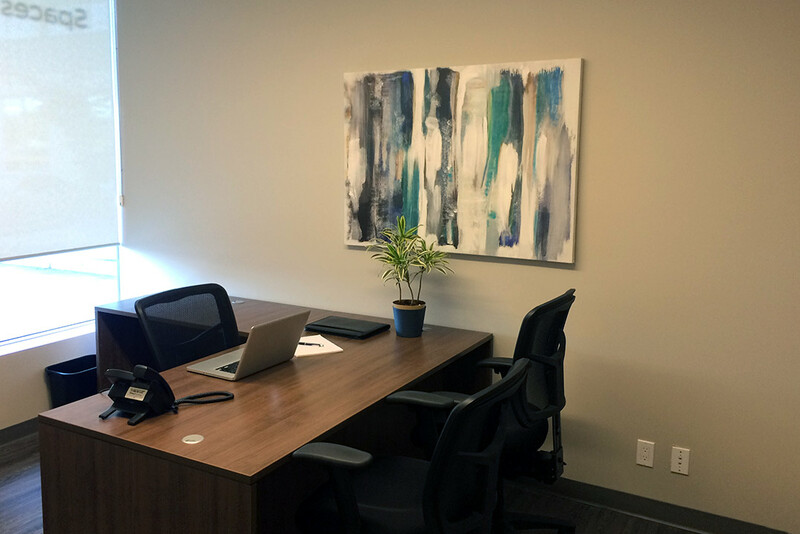 Coastal Offices latest office is located in downtown Duncan, a region of 80,000. The offices are surrounded by commercial, residential and office developments. Coastal Offices is within direct proximity to a multitude of other popular recreation attractions, shopping and dining. 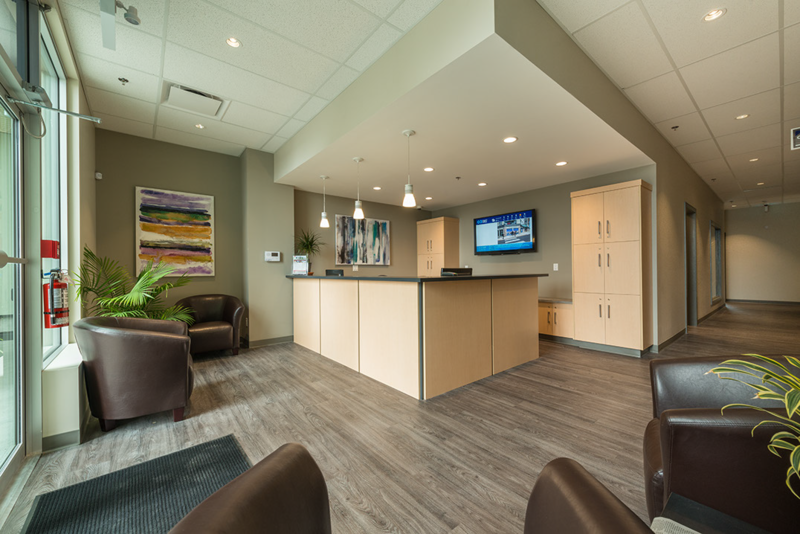 The location is less than an hour to its sister-office in Colwood, while the nearest airport is 32 minutes away in Nanaimo. 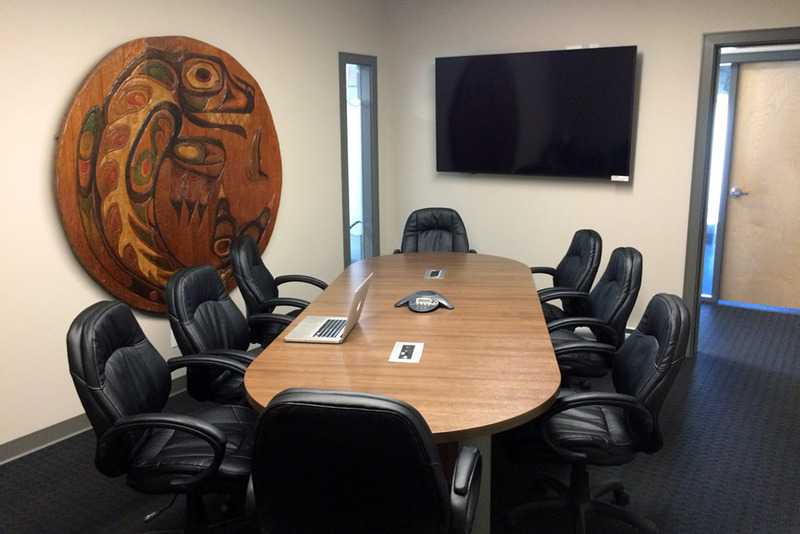 Whether you are pitching a new client, or presenting to a large group, our boardroom can cover your needs. 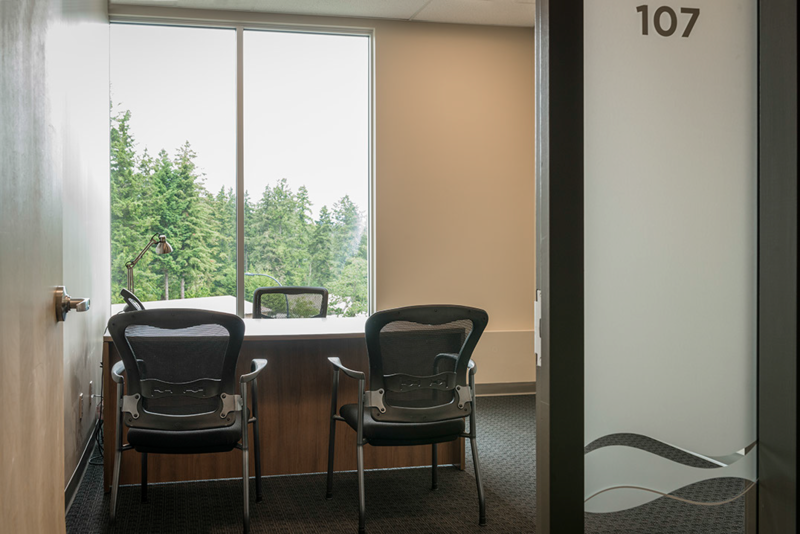 Working in a fast paced, collaborative co-working space can sometimes be noisy and distracting; Coastal understands the need for a quiet space to communicate, so we provide a soundproof booth to talk with your clients privately.